THREE PROPOSALS will go before Missouri voters on the November 6, 2018 ballot to legalize the use of marijuana for medical purposes. 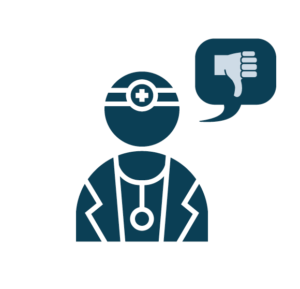 This document from the Kansas City Medical Society is designed to inform the public about these proposals, what is known and not known about the effects of marijuana, and the considerations on why we and other physician organizations recommend voting against these proposals. Physicians have heard patients tell their stories of how medical marijuana has helped relieve their pain and treat certain conditions. We understand this sentiment is strong. As physicians, we share everyone’s desire to find the newest and most effective treatments. However, we do not believe that legalization of medical marijuana at this time is in the best interest of the public and their health. The current level of research on cannabis in medicine is inadequate. We need more research to understand the effects and side effects. 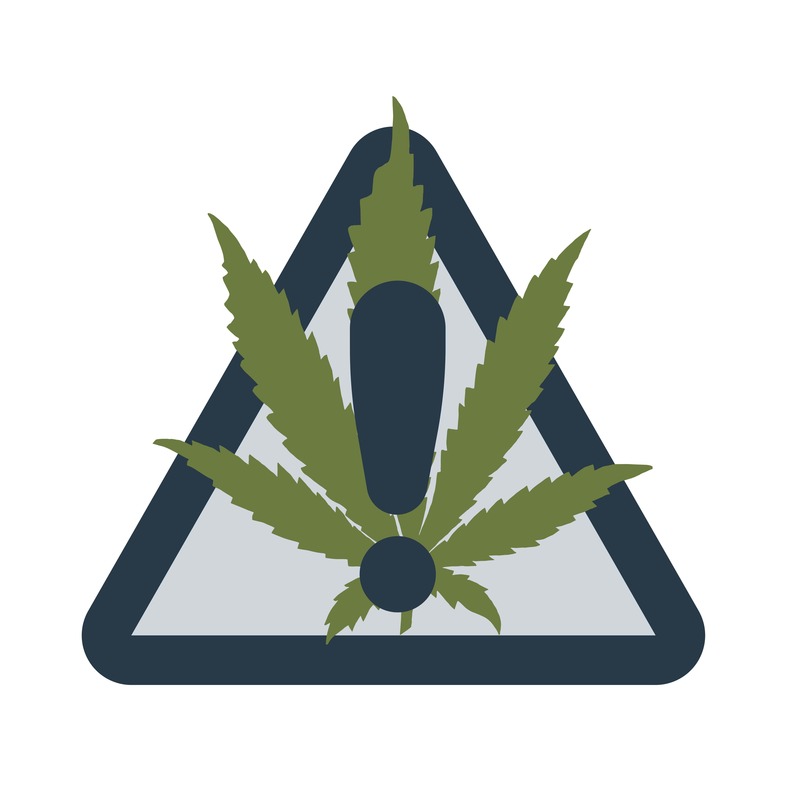 What is needed is for the U.S. Food and Drug Administration and the Drug Enforcement Administration to end classification of marijuana as a Schedule I controlled substance. This would allow the needed research to take place. • Constitutional Amendment 2 would impose a 4% tax on retail sales that would be used by the Missouri Veterans Commission for health and care for military veterans, minus program administrative costs. • Proposition C would impose a 2% tax on retail sales that would be used for veterans’ services, drug treatment, early childhood education and public safety, minus administrative costs. 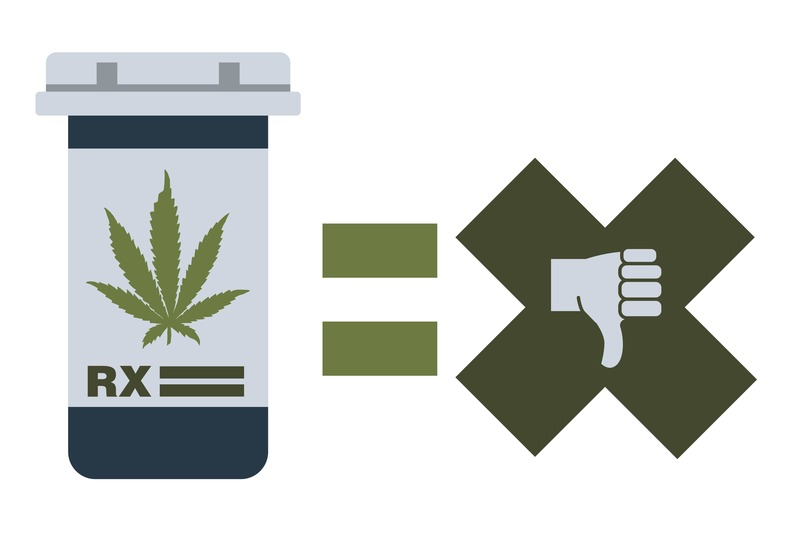 1) lack of research on the effects of marijuana; 2) marijuana is not administered with the evidence-based protocols used for prescription medicines; 3) the impact of marijuana availability on youth; and 4) effects on public safety. Before being introduced to the public, new medications and treatments in the United States undergo vigorous research and testing under recognized standards. Commonly prescribed medications, as well as treatment procedures for diseases and conditions, all have a strong evidence base in which the appropriate conditions and administration of the medication or procedure are well documented. By comparison, there is little known about the effects of marijuana and how to administer it for medicinal purposes. When a physician prescribes a medication for blood pressure or diabetes, the selection of the drug is based on years of study and evidence of its effectiveness for the condition. In addition, research provides specific guidelines for the size of the dose, frequency, etc. These may vary by the patient’s age, weight, etc.—again, based on years of research and testing. Drugs are approved by the Food & Drug Administration which also supervises their manufacture. If there are safety issues, the FDA can issue a recall. Drugs are dispensed by a pharmacist. No such standards exist for marijuana. Where cannabis is legalized for medicinal use, physicians can only “certify” or “recommend a qualifying patient” for the medical use of cannabis. Physicians cannot prescribe cannabis for medical purposes because it is illegal under federal law. 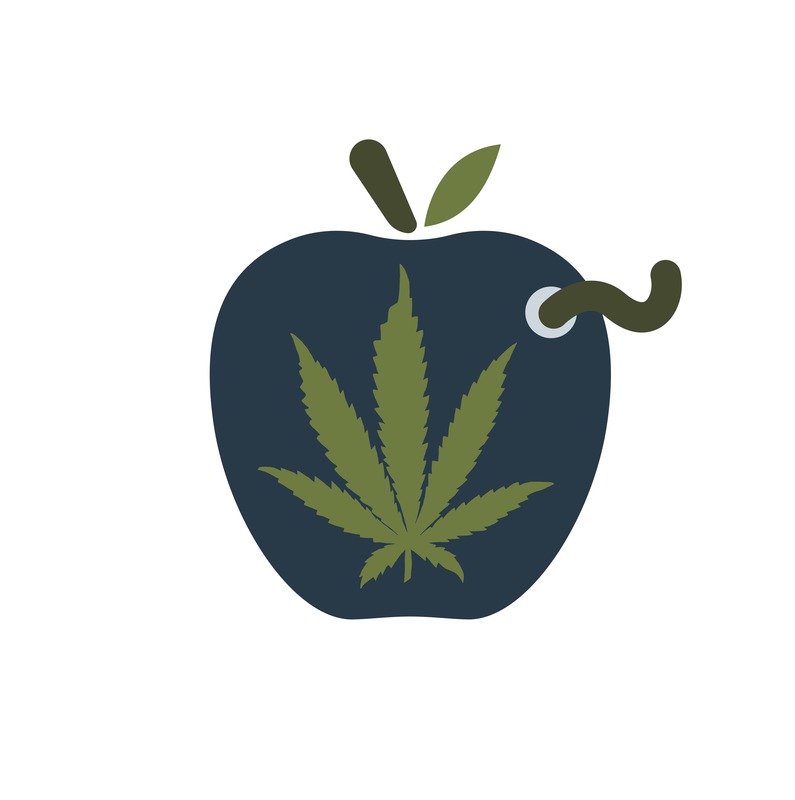 Cannabis is classified as a Schedule I controlled substance.6 The physician’s supervision of a patient using medical cannabis is no more specific than a recommendation to exercise or take vitamins. Impaired driving under the influence of marijuana has increased significantly in Colorado after medical marijuana legalization was expanded in 2008. Marijuana-related traffic deaths when a driver tested positive for marijuana grew from 33 deaths in 2006 to 65 deaths in 2012, to 125 in 2016 after full legalization. These deaths represented 6.2% of all traffic fatalities in 2006 compared to 13.8% in 2012.7 Compared to alcohol, it is more difficult to measure the level of intoxication related to the amount of marijuana consumed. 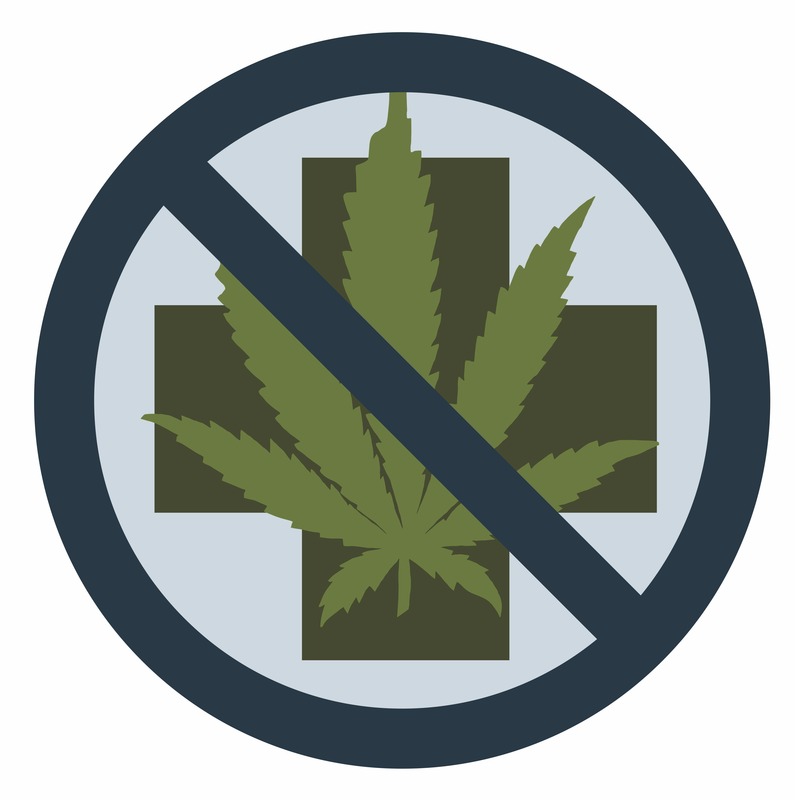 Physician organizations are universally opposed to medical marijuana legalization. Others that have gone on record as opposing the Missouri medical marijuana proposals include Missouri Association of Osteopathic Physicians & Surgeons, Missouri Society of Eye Physicians & Surgeons, Missouri Pharmacy Association, St. Louis Metropolitan Medical Society and Greene County Medical Society. Today we know too little about the effects and side effects of cannabis to risk the health of the public, especially our youth. Until further testing and research can be done, the Kansas City Medical Society and other physician organizations recommend that Missouri voters cast their ballots against the three medical marijuana proposals. 2. 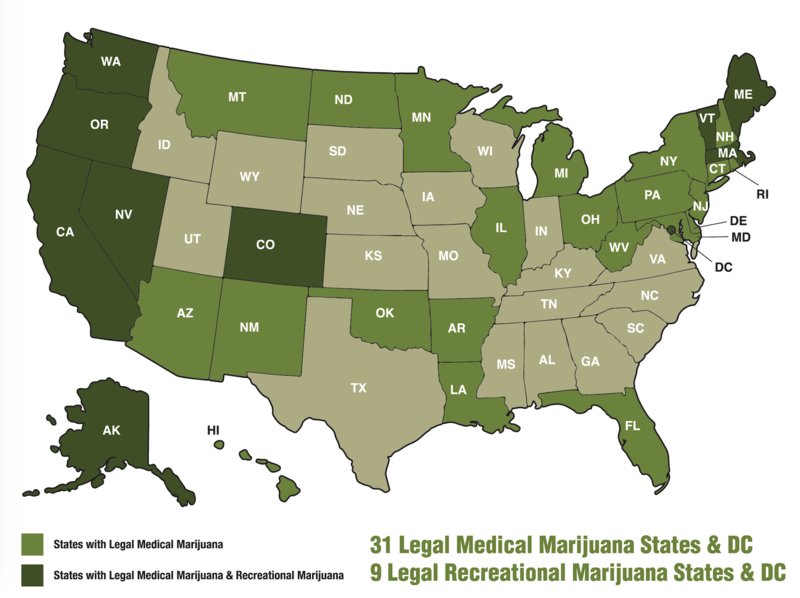 31 Legal Medical Marijuana States and DC. Procon website. https://medicalmarijuana.procon.org/view.resource. 5. National Academies of Sciences, Engineering, and Medicine. 2017. 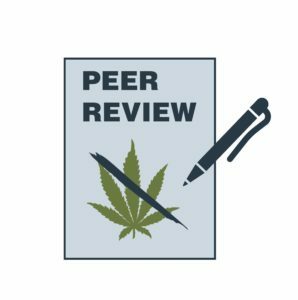 The health effects of cannabis and cannabinoids: Current state of evidence and recommendations for research. Washington, DC: The National Academies Press. 10. Mair C, Freisthler B, Ponicki W, et al. The impacts of marijuana dispensary density and neighborhood ecology on marijuana abuse and dependence. Drug and Alcohol Dependence. 2015.